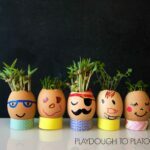 Activities for ages 5 to 8. 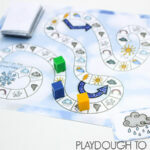 If you’re looking for easy to follow, engaging STEM (science, technology, engineering and math) activities your kids will beg to repeat over and over again, you’ve come to the right spot! 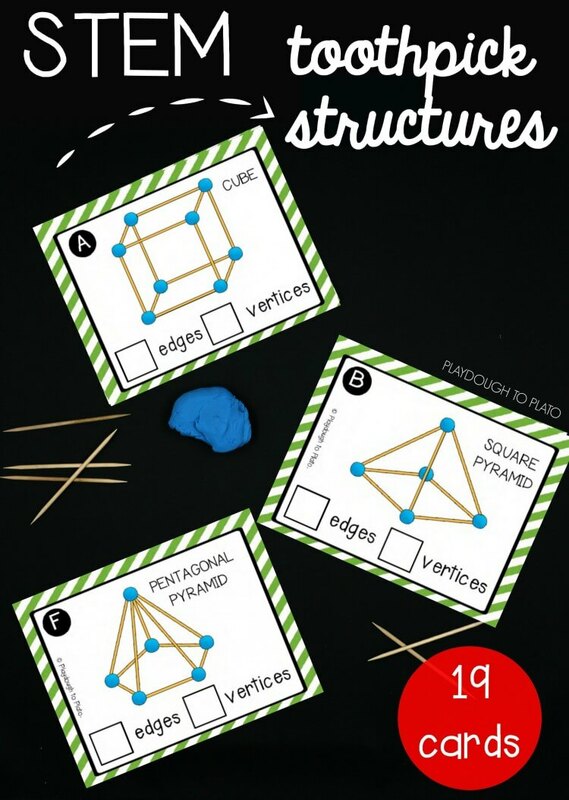 The Endless STEM Bundle is packed with kid-tested challenges that build problem solving, teamwork and (of course!) STEM skills. Grab your Endless STEM Bundle in our shop or on Teachers Pay Teachers. 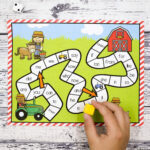 Each activity pack includes easy to follow instructions, challenge cards, record sheets and answer keys. 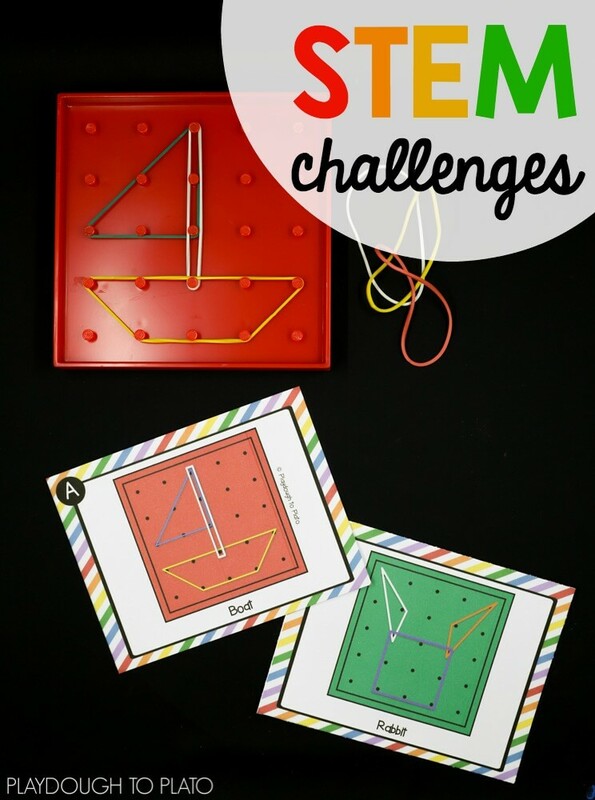 This pack is ENDLESS meaning that when more STEM challenge activities are created, you will receive them for free. If you purchase on the site, I’ll email the new packs to you. If you purchase on Teachers Pay Teachers, just click the “download update” button in your account. 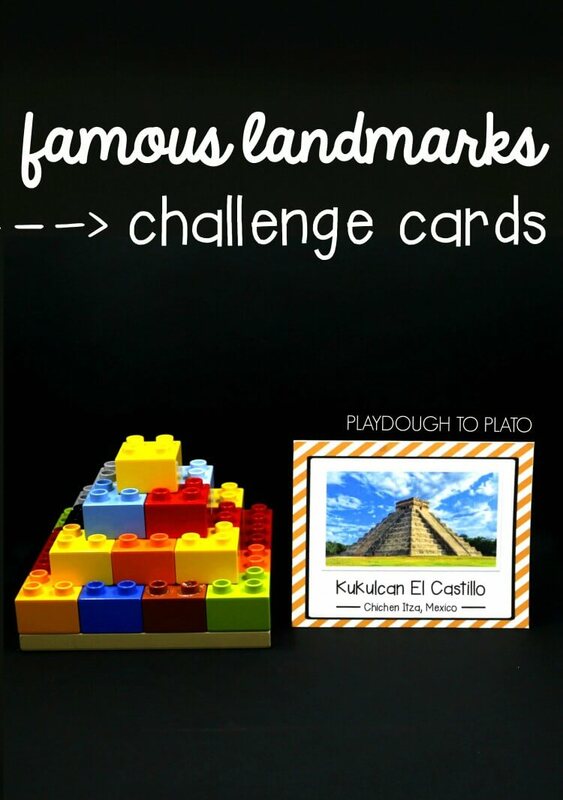 While the pack is always growing, the bundle currently includes Famous Landmark Challenge Cards you can add to your block or LEGO area to challenge kids to design and build mini models. 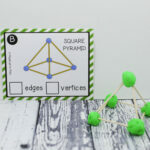 Work on 2-dimensional and 3-dimensional shapes with a simple box of toothpicks and playdough. 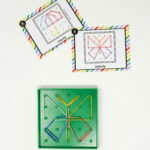 Practice 2D shapes, scaling and counting with geoboard cards. 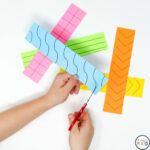 Challenge kids’ logic and reasoning with a batch of craft stick puzzles. You can even add STEM into your holiday celebrations! The bundle already includes dozens of activity packs but, because it’s endless, there’s so much more still to come. 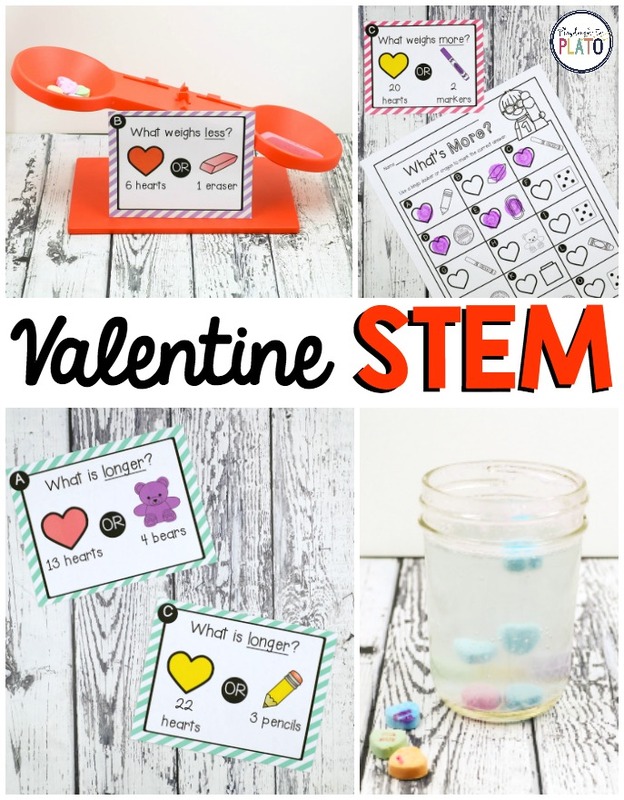 Ready to jump into STEM?! Grab your instant download in our shop or on Teachers Pay Teachers. 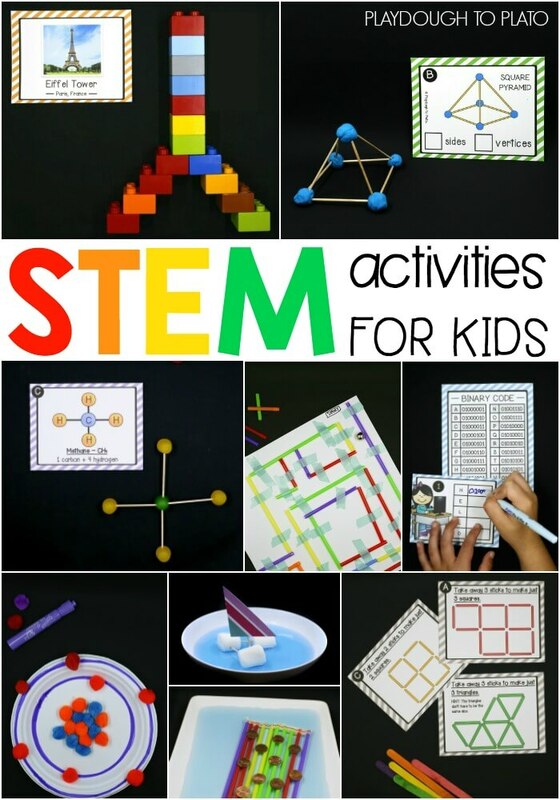 I would use the stem activities to engage my students and allow them the opportunity to problem solve. I love these! 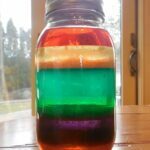 I would use them with my two daughters, ages 5 and 6.5, in our homeschool. 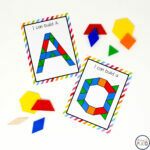 They love to build, create, and explore! And challenge my students to continually build their schema. Great ideas. 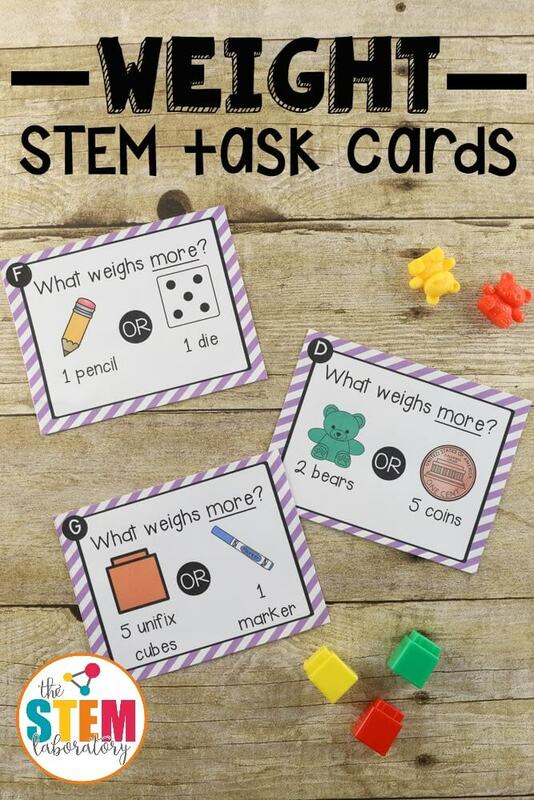 I love these activities because they are great for motivating collaboration, problem solving skills and lots of hands on learning with my students. 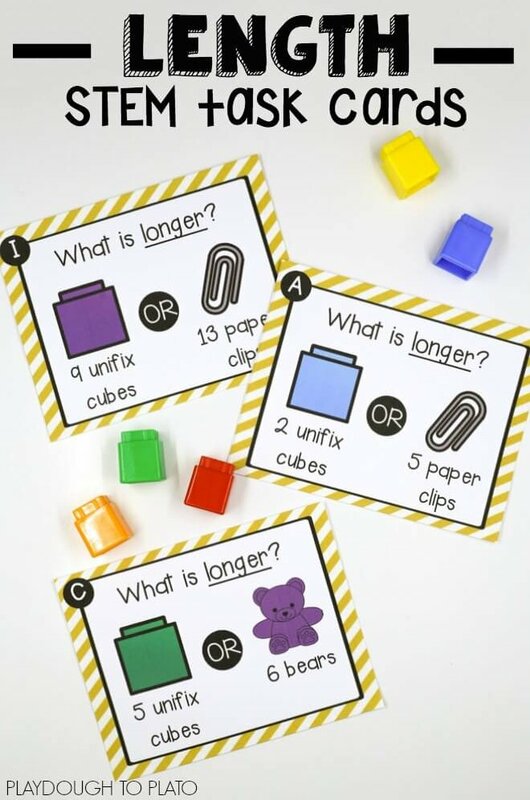 I would use them for morning activity time, centres and “Exploring our world” time. I will use them with my “endless”ly curious K and Gr 1 sons in our homeschooling (and someday with little brother and baby sister!). 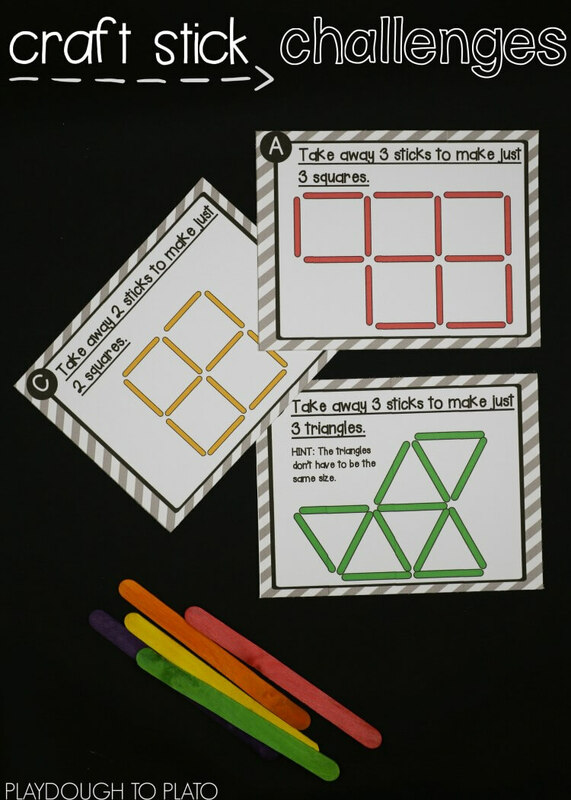 These are ideal tools to help a child build self confidence through practicality, problem solving and imagination and enhances group work or independent tasks.